 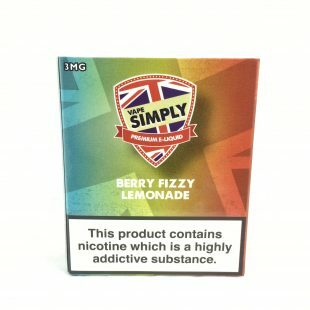 Fresh Mist exceptional ingredients and flavourings are exclusively blended for the Fresh Mist brand. 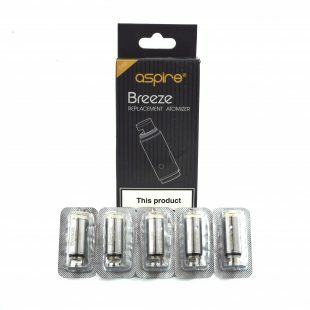 The Aspire Breeze coils are for use with the Aspire Breeze Kit and are available in 0.6Ω resistance. 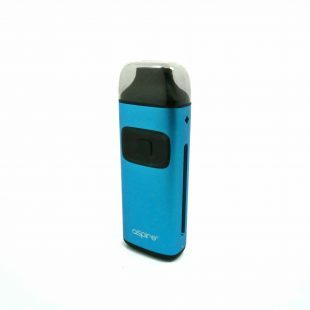 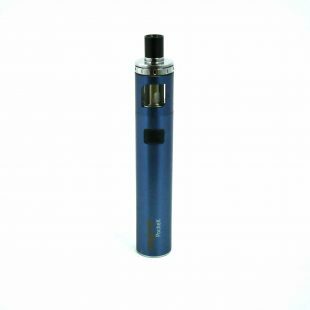 The Aspire Breeze Kit is an all in one complete vaping kit that integrates a 650mAh battery with a 2ml tank. 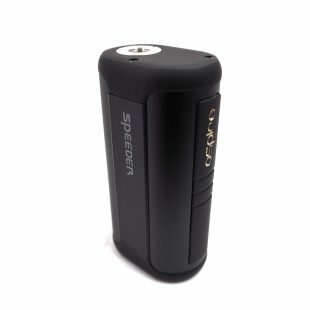 The Aspire Cleito 120w Tank produces monster clouds and flavour never seen in stock coils before. 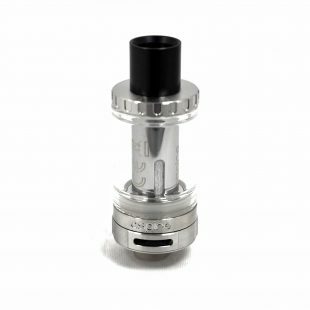 The Aspire Cleito Tank features a unique airflow system and the chimney section of the tank has been replaced with the actual coil itself. 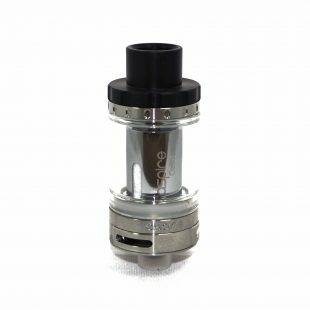 The K4 brings you the amazing Cleito Sub ohm tank and battery system. 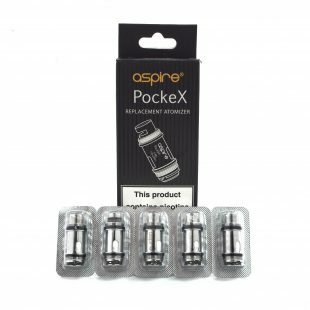 Being just a bit shorter than the iPhone 5s, the Aspire PockeX is the ultimate pocket All-in-One (AIO) device. 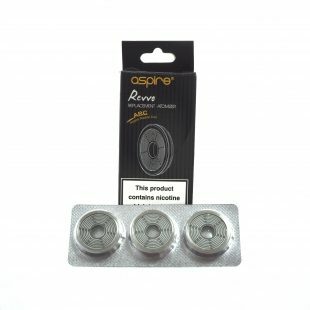 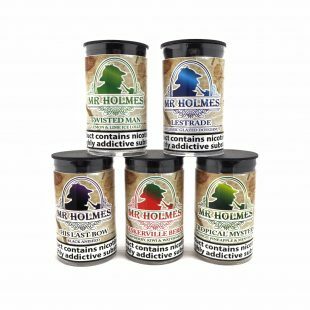 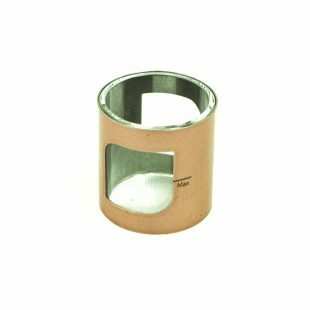 The ARC Revvo coils are supplied in packs of 3 or as a singular coil for your convenience at fantastic value. 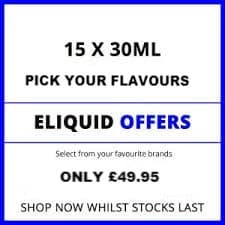 This new e-liquid is the finest Belgian waffles which are a variety of waffle that has a lighter batter, larger squares imprinted, and deeper pockets than ordinary American . 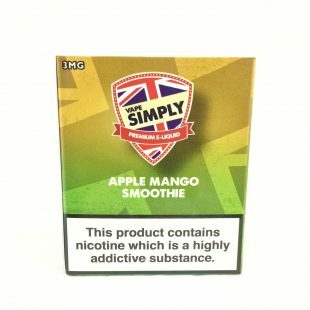 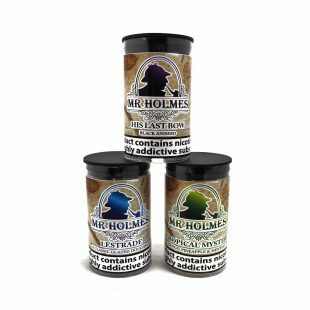 Mix that with delicious banana caramel and you have the perfect e-liquid. 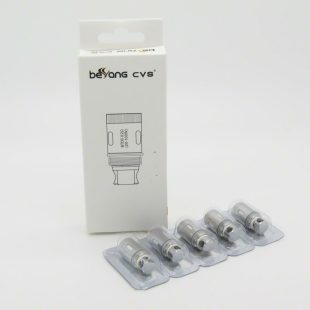 Atomisers for Beyang CVS. We have 0.2 Ohm BTDC (Bottom Turbine Dual Coil) Atomisers. 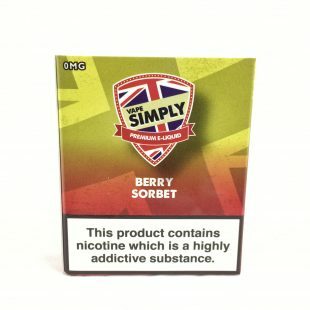 Introducing Blackberry & Ice Mint, sweet and tarty blackberries enticed with the coolest ice mint make this e-liquid just simply delicious! 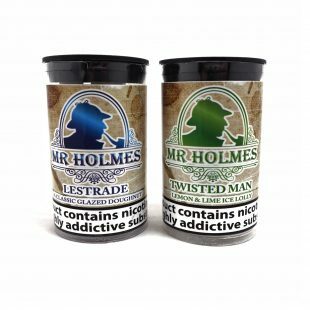 The most succulent and ripened blackcurrants crushed to create the most tempting ice slush drink.